This is a greaseless fortified conditioning nail creme enriched with soluble collagen, jojoba and aloe. The aloe and jojoba provide nourishing and conditioning benefits while collagen restores moisture and promotes flexibility. The protein formula bonds the nail layers together, building a strong nail foundation resistant to peeling, chipping and splitting. 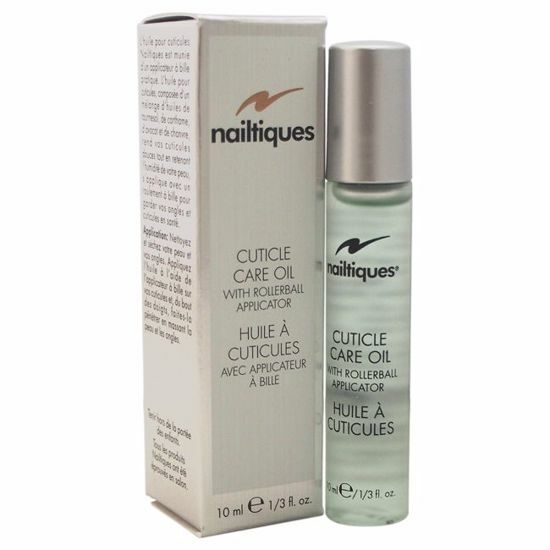 Select your Nailtiques protein depending on your nail condition. Dermatologist tested. Two-in-one treatment & color. Make nails stronger & healthier. 16 long-lasting shimmery colors. Gives your nails the protein they need.